Naomi is attending Chicago’s BookCon this weekend on Saturday only. 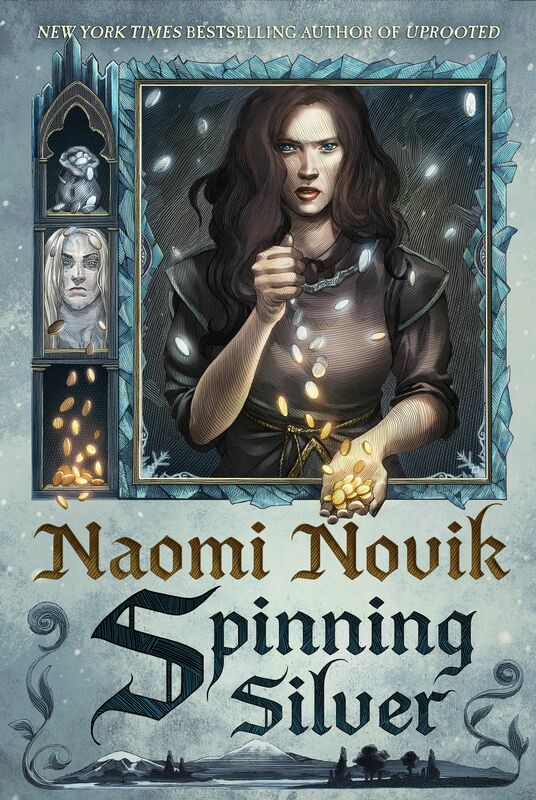 Come meet Naomi Novik! A free galley will be provided for signing. Additional books will be available for purchase at the table or you can bring a book from home.